I’ve attempted to watch this series (and still attempting to) and I’m still confused. Sometimes, in the middle of the show, I catch myself wondering, “why are you watching this?” So the turned to another channel. The plot of a mother selling weeds to earn a living has a very short shelf-life for me. It a really dark comedy-drama. I’m very shocked and amazed how the children were aware of this and it’s seemed to be the “norm” for them. I could just imagine what message are they trying to inject. I respect the idea of survival in the midst of the financial dilemma but it could have been done in a far better taste – that’s just me – probably one of the reasons why I had to shift channels after the first 20 minutes of the show. 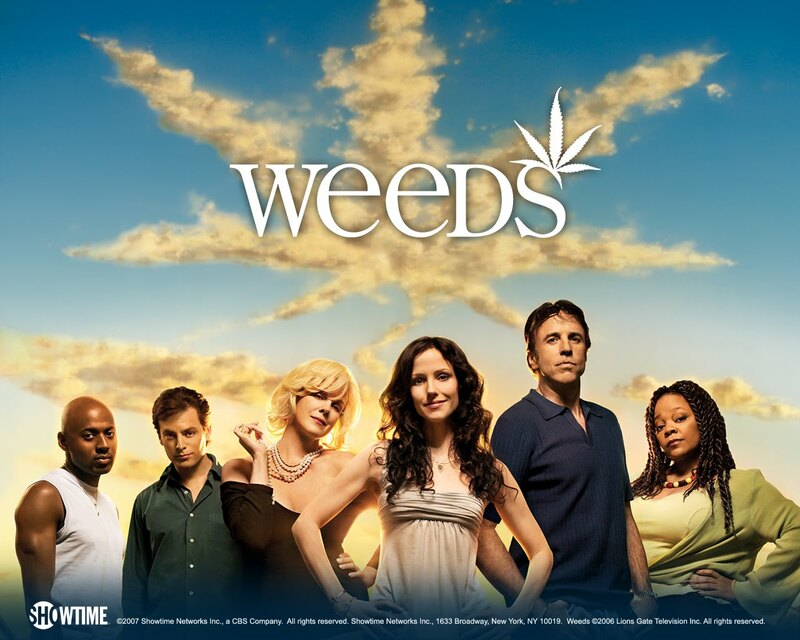 I guess it’s tough to find enjoyment having weeds as the center of the show. Imagine even her friends are also involved in the manufacturing of weeds? To me it’s not only a moral issue but it’s just lack interest. Please don’t get me wrong, I am an avid fan of Mary-Louise Parker and Elizabeth Perkins. I love them both but sad to say not in this show. My admiration for them has nothing to do with this series. I personally feel that both Parker and Perkins have not really tapped their talents in this show. It would be better if they come up with a different show with them together again and do a pure interesting, smart, light comedy series. I sincerely that the show is doing well in places that has more appreciation for topics like this. But if it won’t, take my advise and grab the two ladies and create a better show for them. They are worth it.